Lahore: Haleeb Foods signed an agreement with Matrix dairy farm to collect fresh farm milk. Matrix is a leading dairy farm in Pakistan that complies with best dairy farming practices. In dairy processing business, concept of quality is critical because end consumers seek reassurance that their milk brand is offering safe and healthy milk. 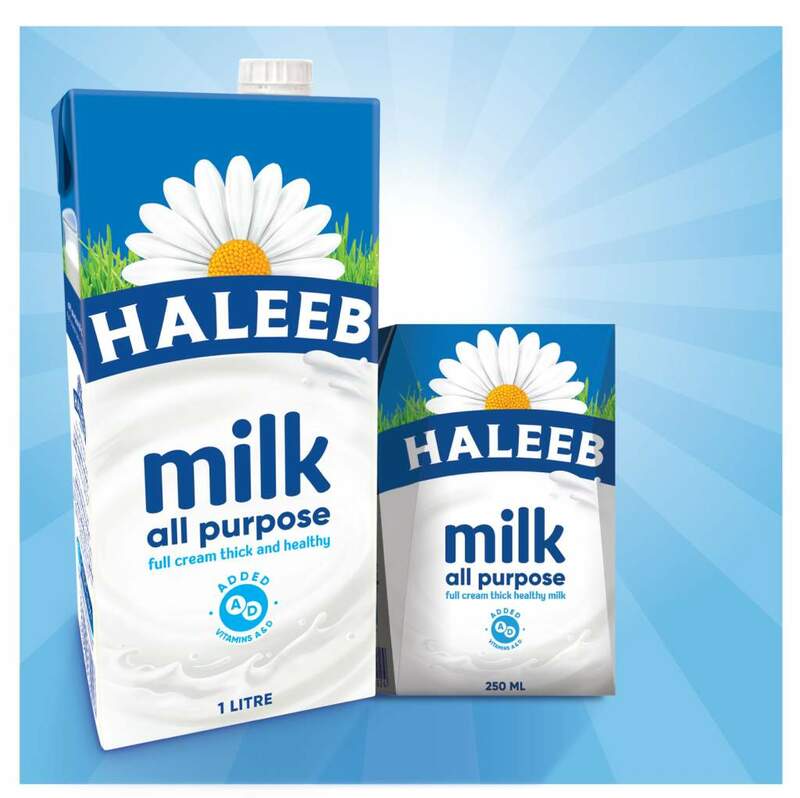 This partnership between Haleeb Foods and Matrix is in furtherance of Haleeb Foods strong commitment to quality.